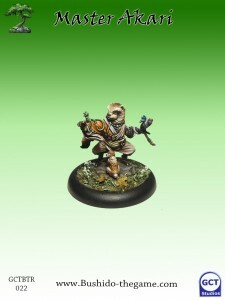 GCT Studios has started taking orders for their latest wave of Bushido minis over in their webshop. That's right over in the store the Wave 20 models are available for Pre-Order, these have a street date of October 10th. Who are you most looking forward to getting your hands on?